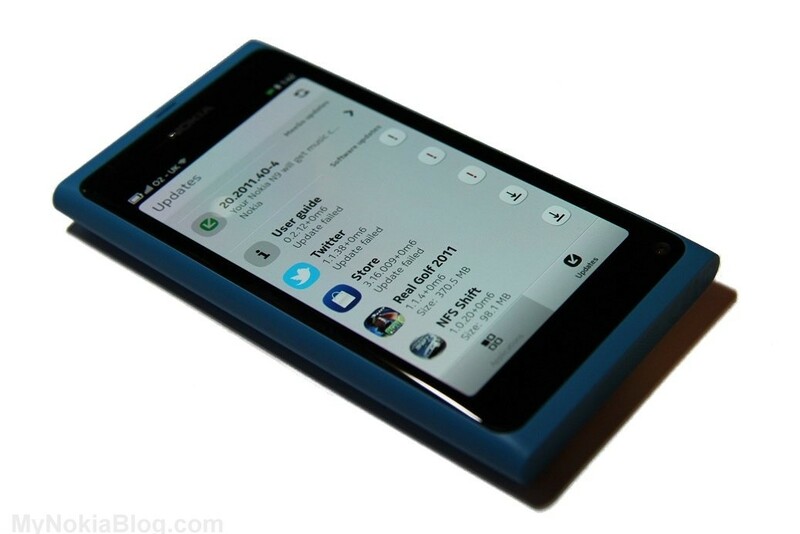 Nokia N9 – tour of the software and application update process #MeeGo-Harmattan. 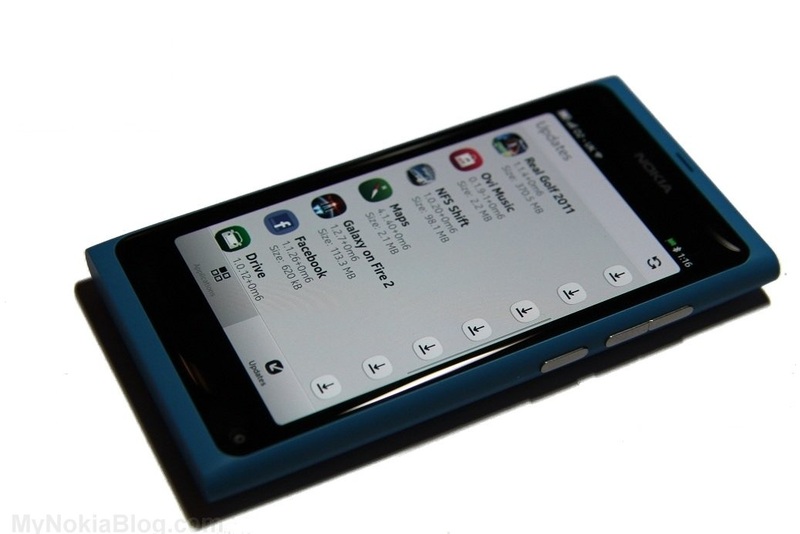 Since MeeGo-Harmattan on the Nokia N9 is a new OS with a new UI for Nokia devices, I thought it would be good to share some things from it that might be taken for granted, but are quite different to what we are used to with the main OS of Nokia smartphone users, Symbian. 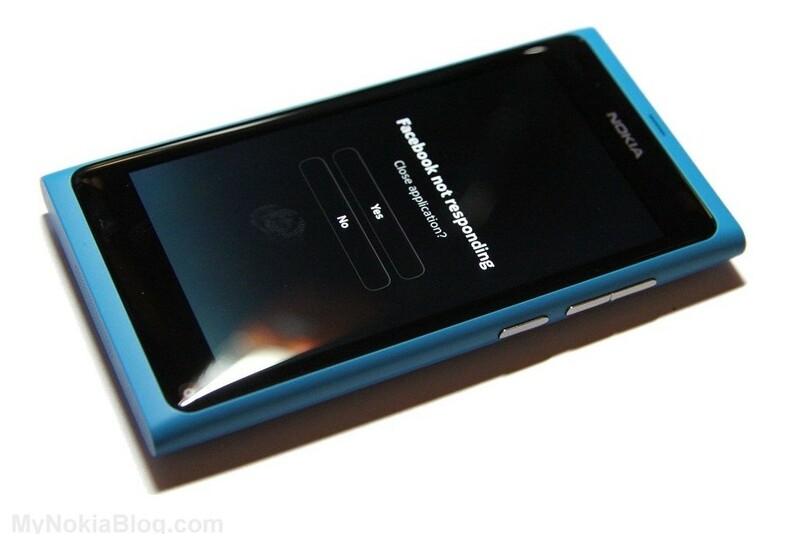 In my gallery yesterday of the N9 vs N8 and Lumia 800, you might have noticed on the screen some notifications on some updates. These will further appear in the notifications pane of the three screen view or you can quickly swipe from the homescreen to go directly to the update. If for some reason you decided to cancel the update and wanted to do it another time, you can go to Settings>Applications>Manage Applications>Updates. update: as noted in comments, you may also be able to go through the pc for an update, which may be more reliable. Here’s the updates page if you click directly from notifications. You can update apps individually or update all. 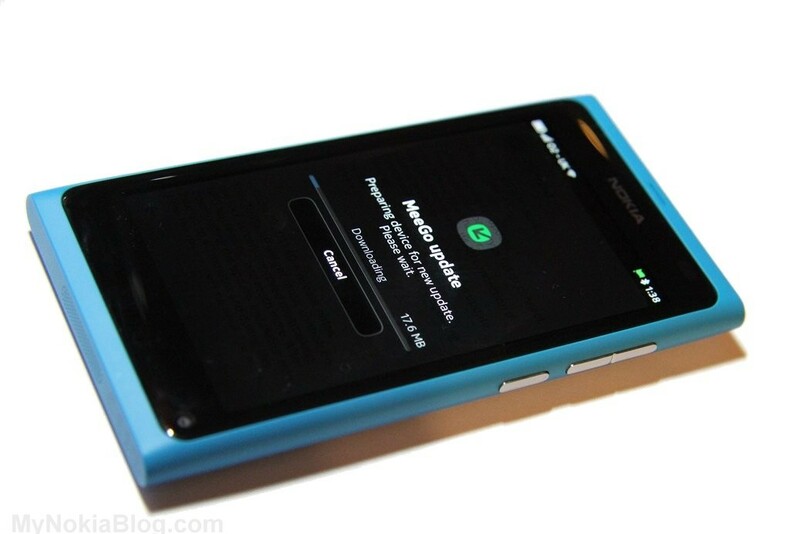 Going through settings to see the updates also shows up software updates for the Nokia N9. You can also go directly to software updates from the notifications pane/homescreen. This is for PR1.1. I think it’s advisable to update the software first before updating the apps. I did the reverse first and some app updates failed. Fingers crossed it works. At the time this post was written (2am), I was still waiting for the update to finish. Make sure your phone is either plugged to a charger (and the charger is working!) 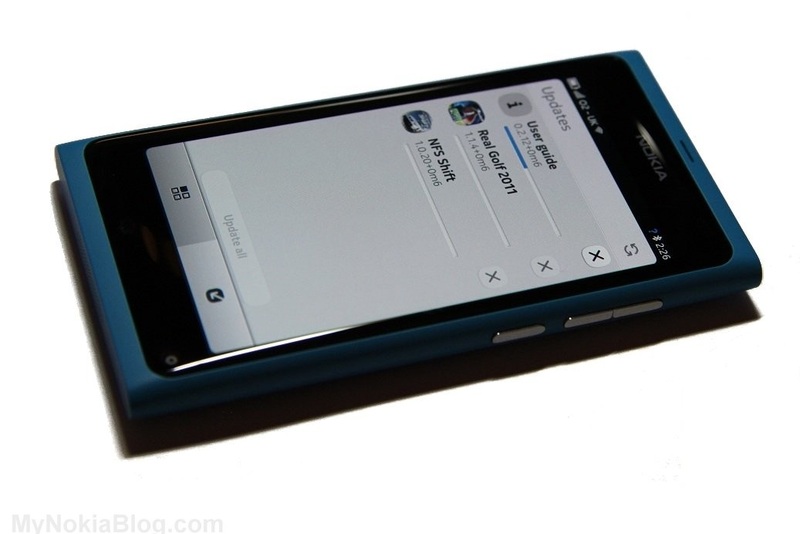 or the N9 is fully charged. Update might take a while. First the download will update. I think if you cancel, you can resume the download later as I had to because I missed out one of images and had to take the photo again. Once downloaded you have to install the update. Click install. The next bit may possibly take longer than the actual download (depending on your download speeds of course). About 30 minutes? 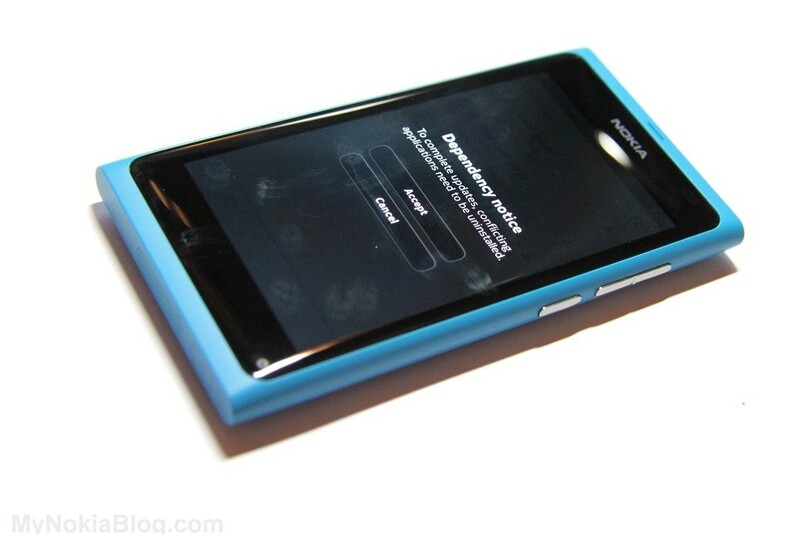 N9 restarted. Some of the apps I thought had failed to update must have been updated in the software update. Finally the app updates. Notice there are fewer to update. Possibly having been updated by the software update? Whilst it’s updating, try to leave it alone to use your internet connection and whatnot. I tried opening facebook whilst this was updating and it crashed. It might be something to do with our crappy router (went back to the bundled router which dies if anyone else is using the internet)? OK, perhaps even after leaving things to download and install, I also suggest restarting the Nokia N9 after the software update. Just to be safe. Straight after the software update (even with app updates turned off and nothing else downloading) facebook was really slow to start, and navigate (when it was quite fast on the previous firmware). A restart later and it’s back to being quite nippy.